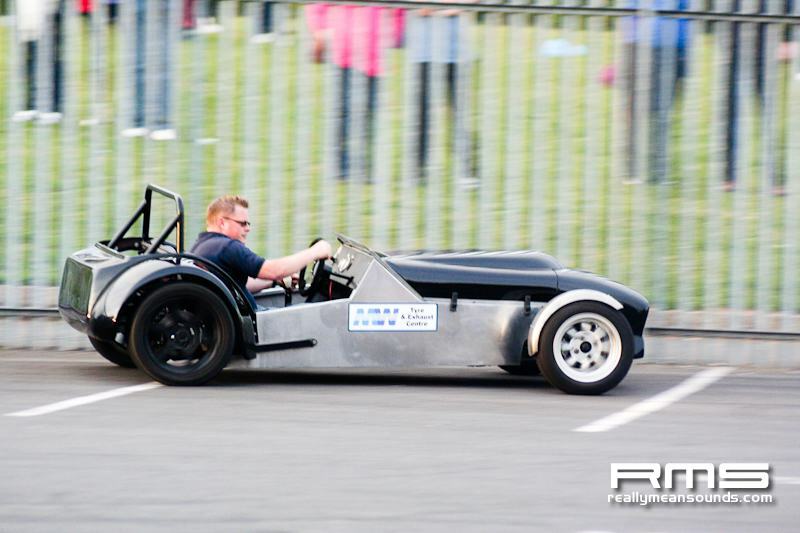 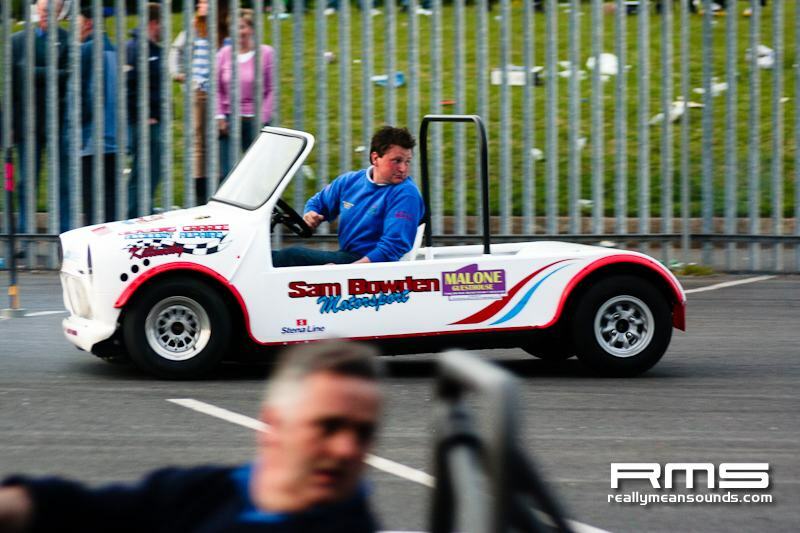 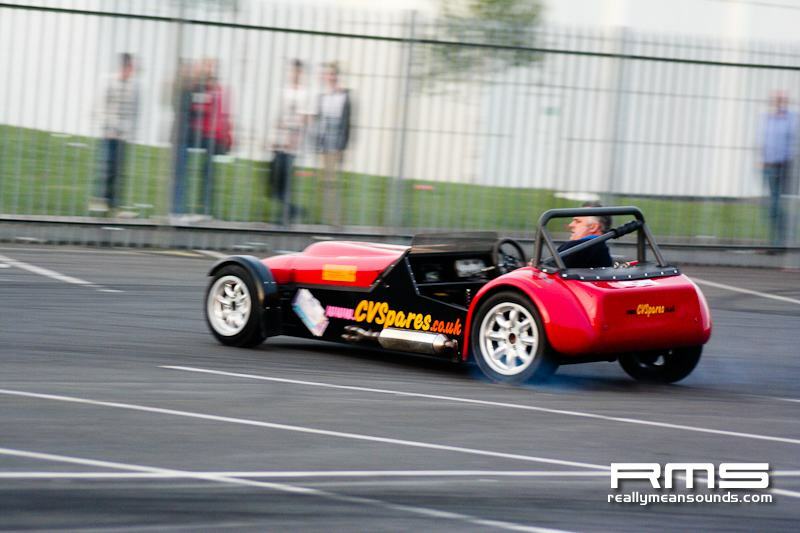 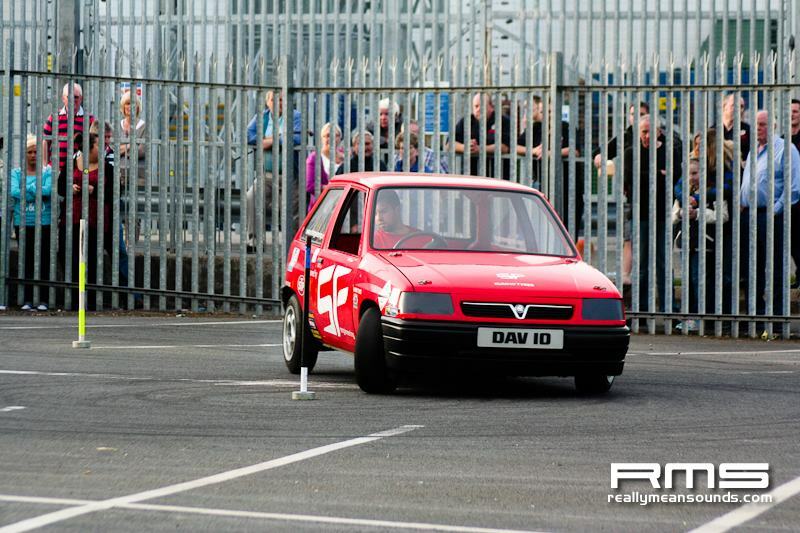 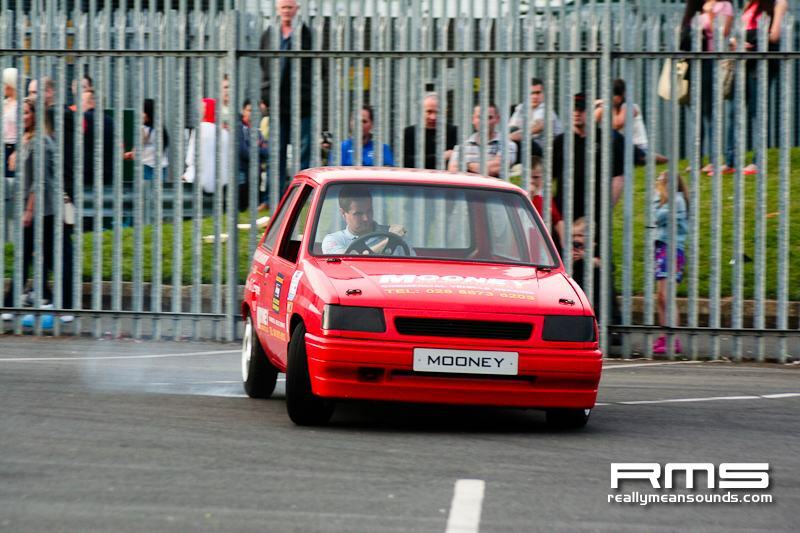 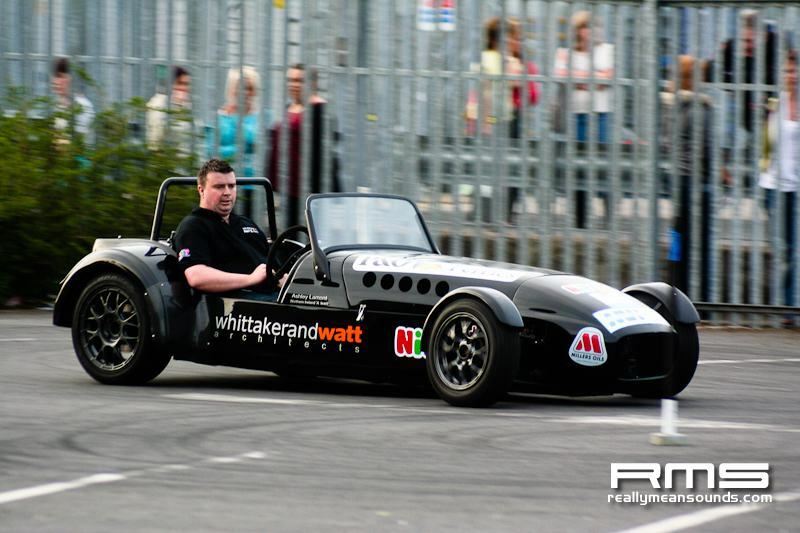 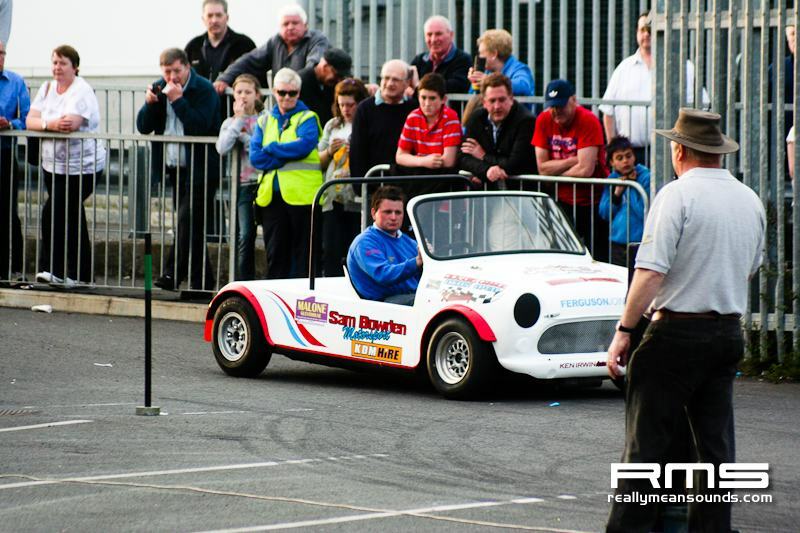 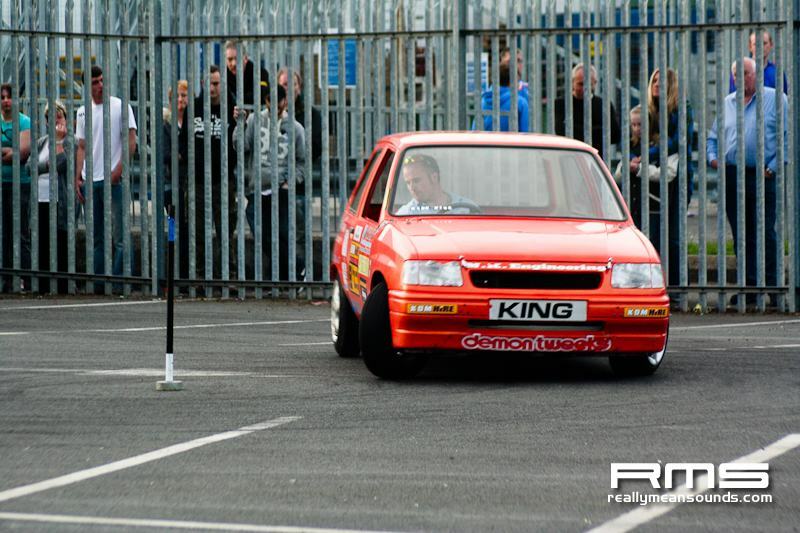 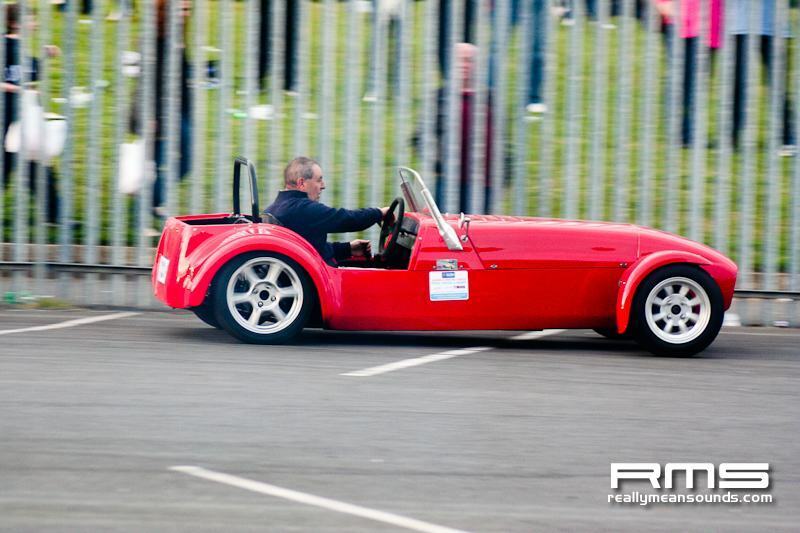 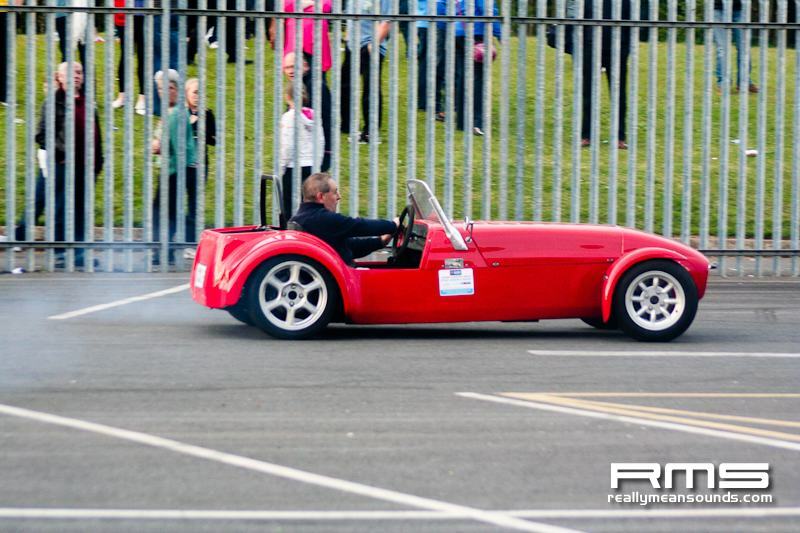 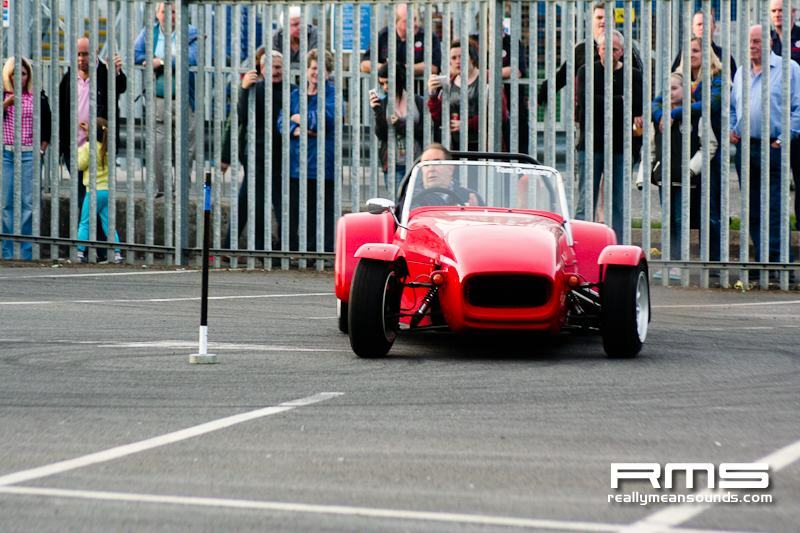 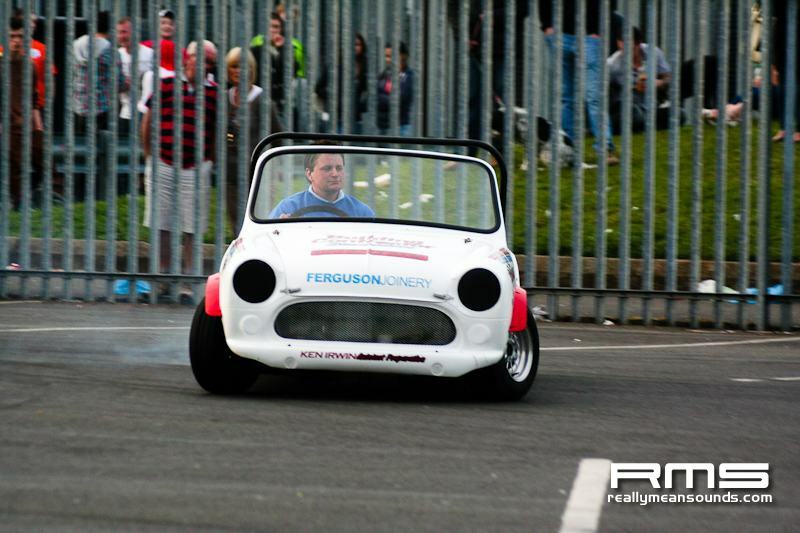 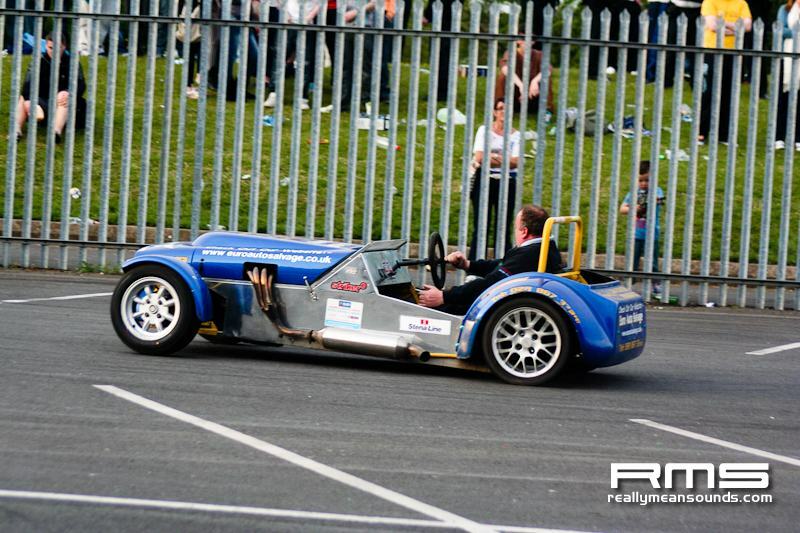 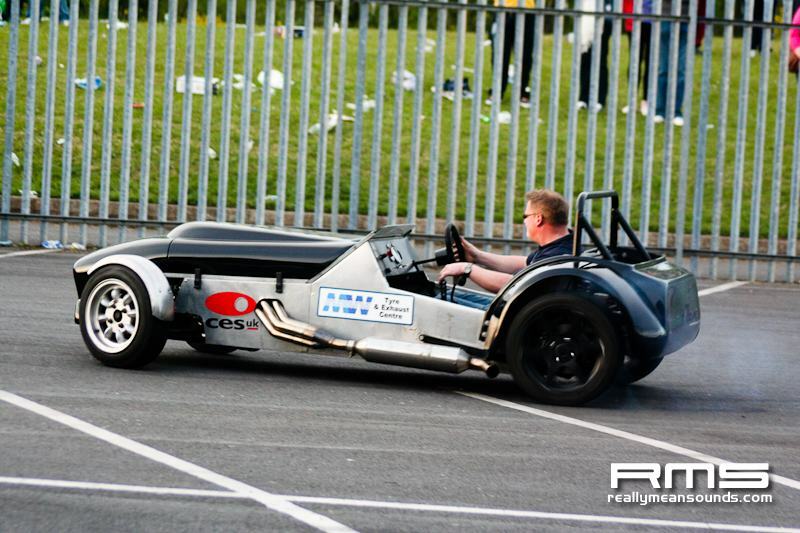 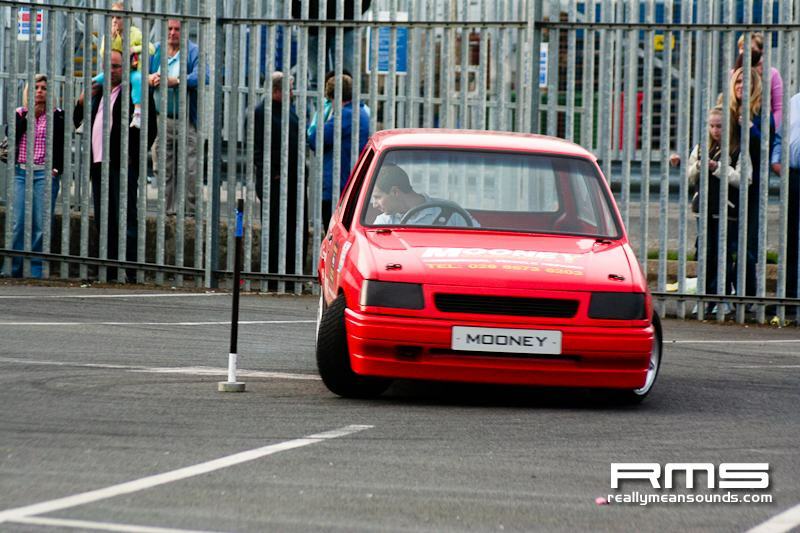 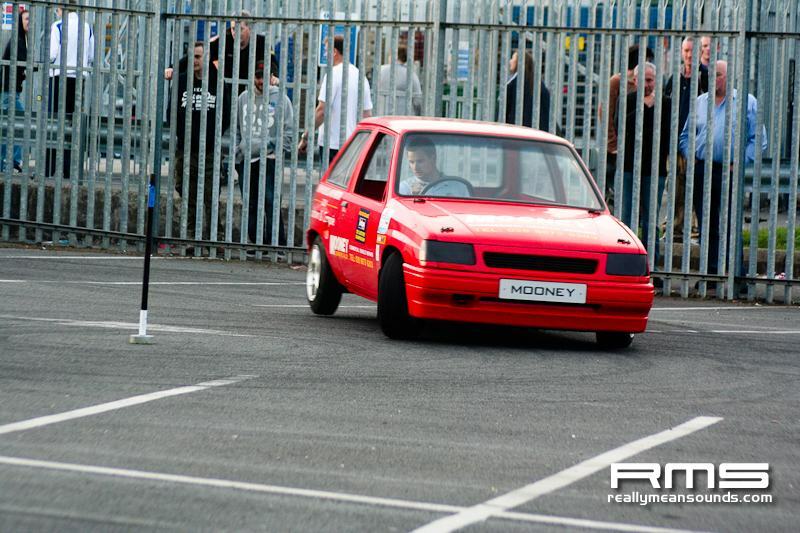 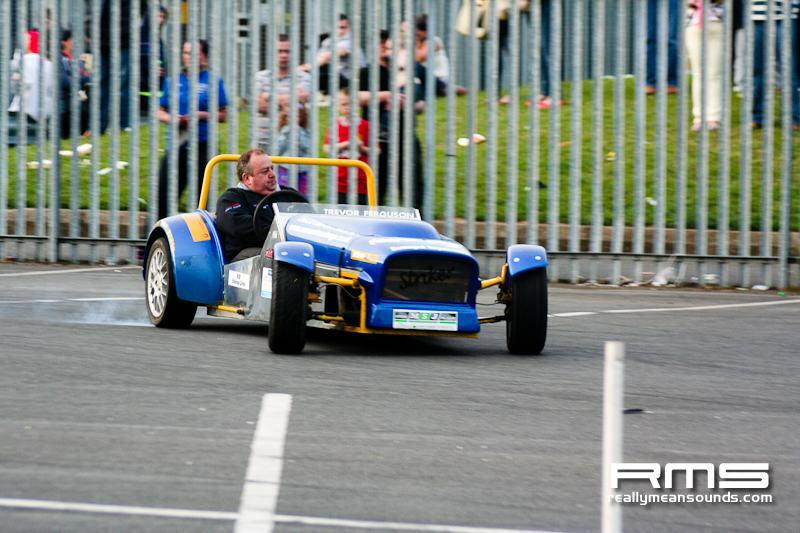 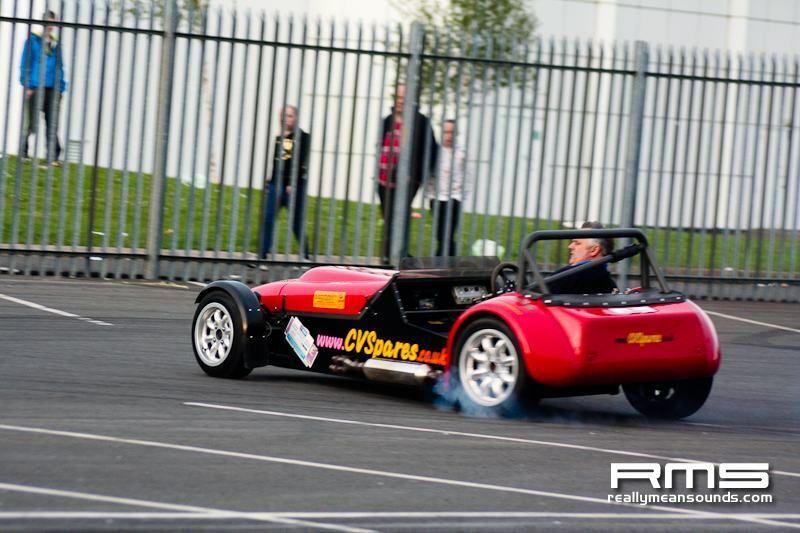 As part of the Ballyclare May Fair the Autotest Drivers Club held a Head to Head autotest. 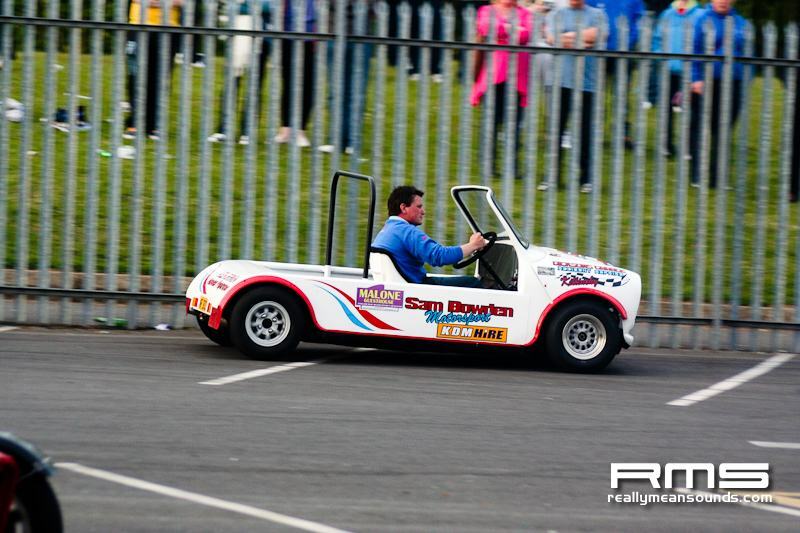 Various cars competed from the popular Mini to the modified Westfields and Nova’s. 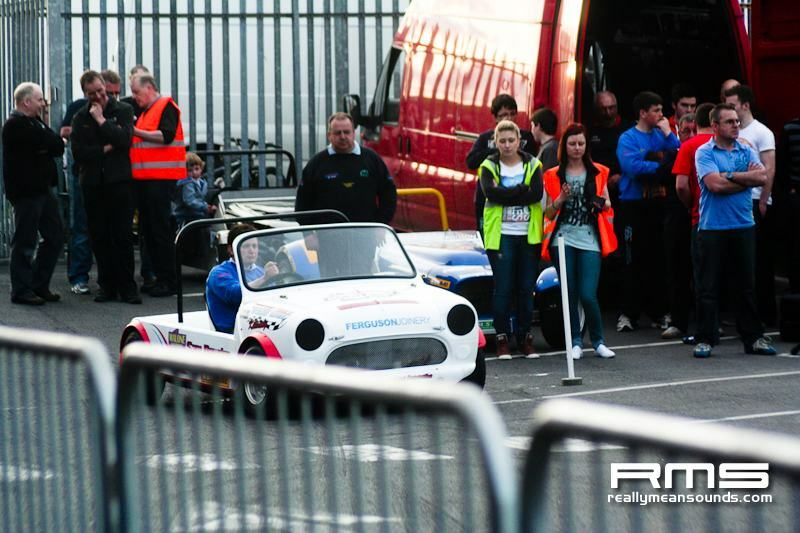 Competing head to head in a knockout style competition drivers lined up to see who the driver of the night was. 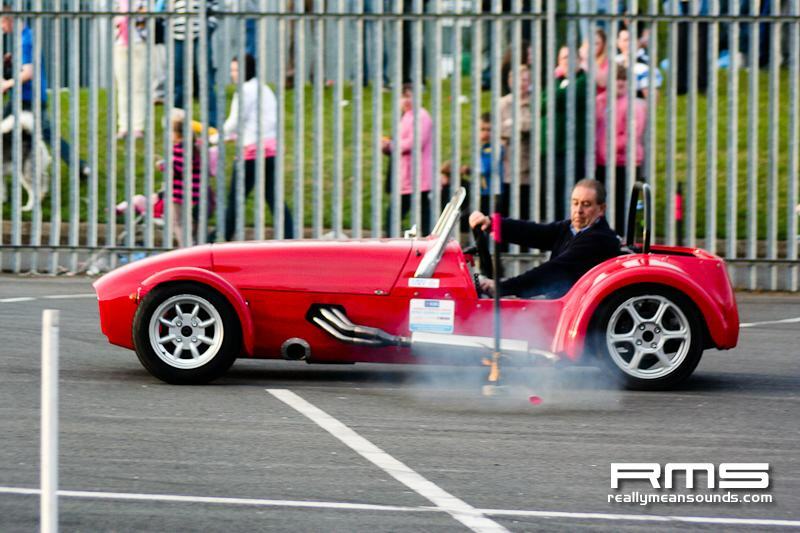 Tail-throws, Nose-throws, Circling and Reversing were all viewed by the large amount of spectators that gathered on the night, even the Deputy Mayor was taken out by Ballyclare’s own Ashley Lamont for a firsthand experience.